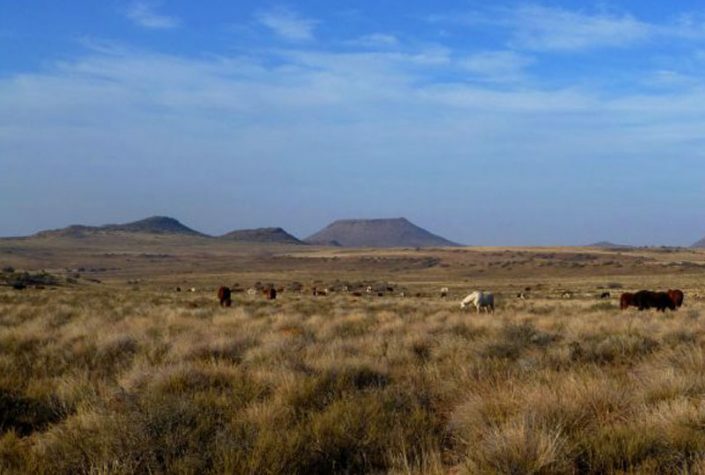 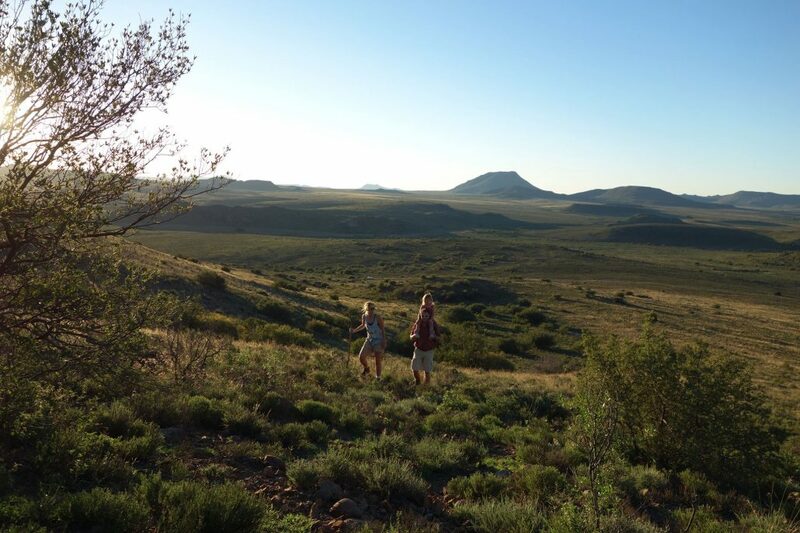 The inspiration for Karoo Ridge Conservancy came when we stumbled across 5,000 hectares of beautiful, albeit slightly tired, Karoo landscape with enormous potential in 2014. 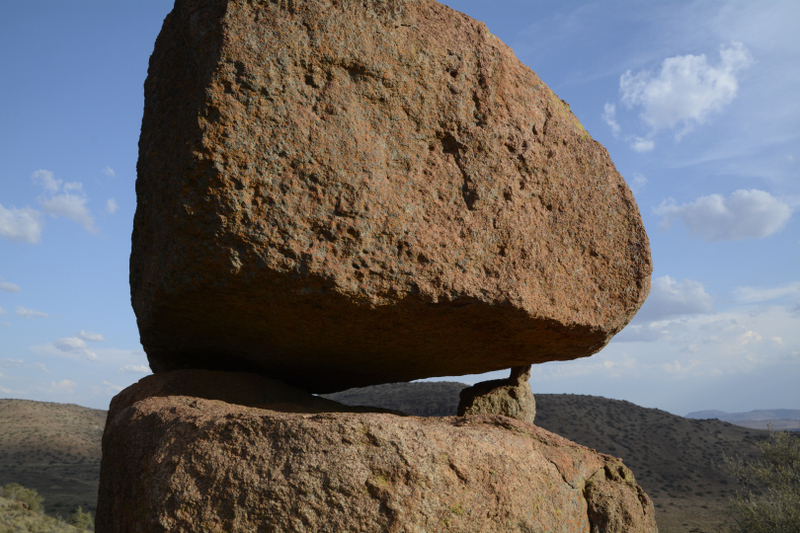 Since then and as a team we have worked endlessly to build what you see today. 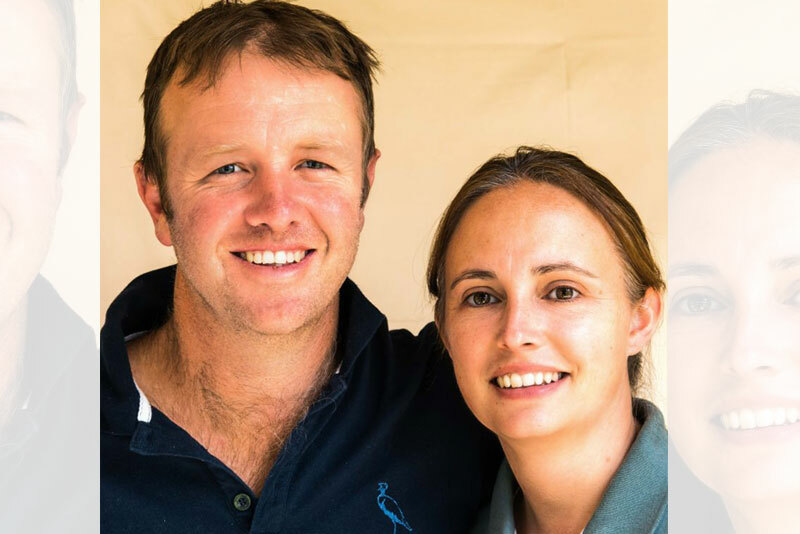 The conservancy is a privately owned enterprise run by Pete and Helen Wenham whose passion for conservation, expertise and experience lie at the heart of this project. 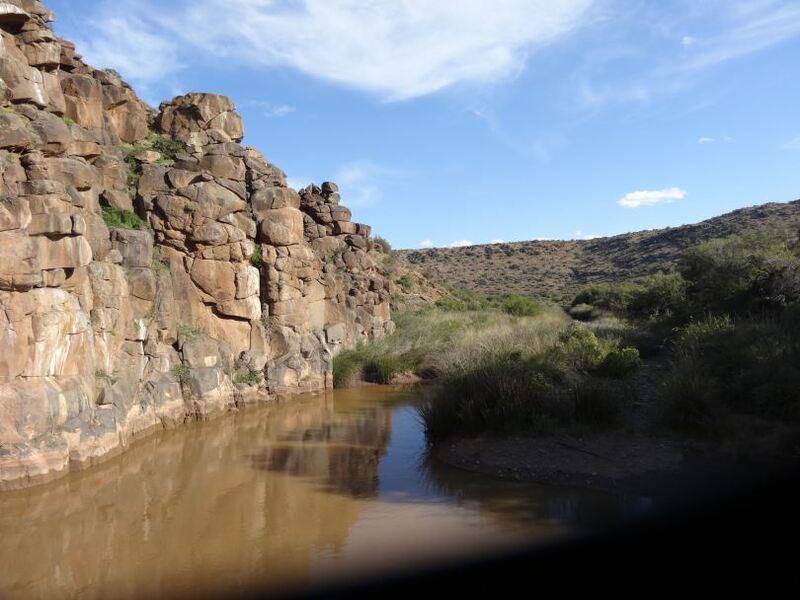 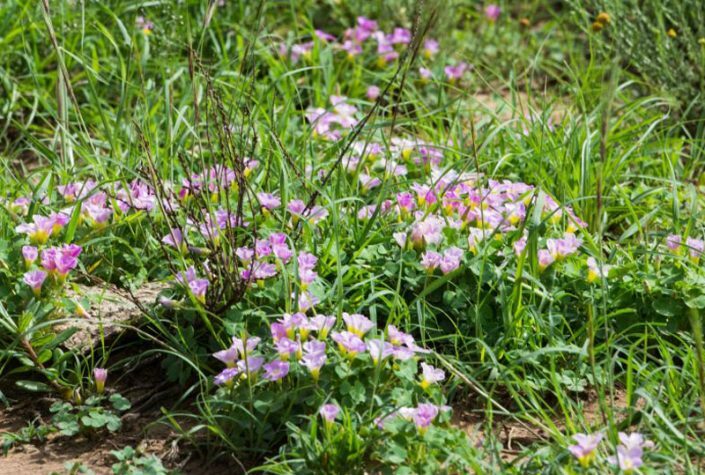 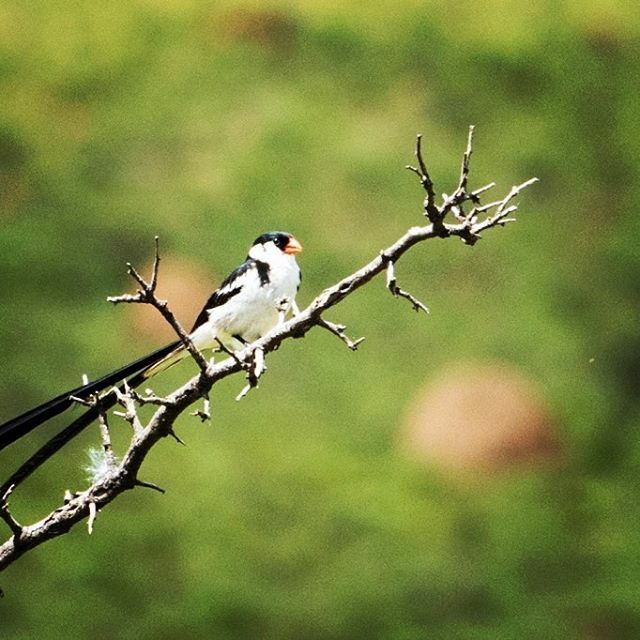 Their vision is to reclaim the landscape, biodiversity and wildlife of the Karoo for future generations. 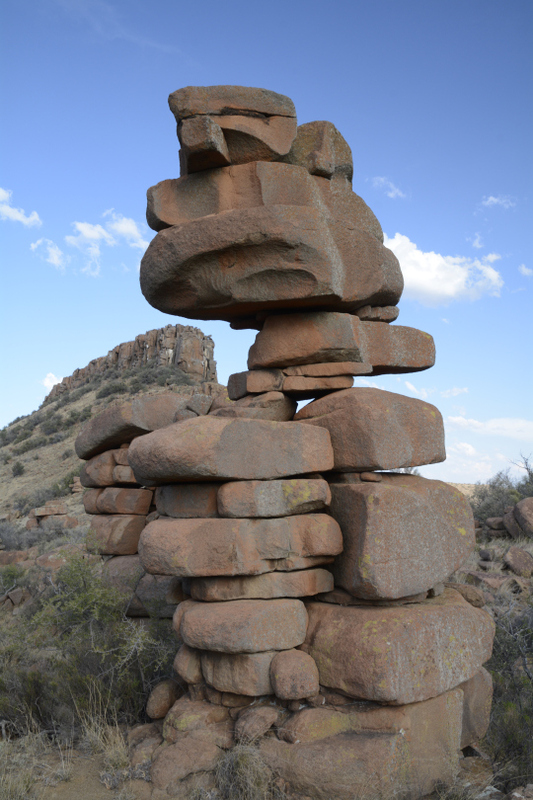 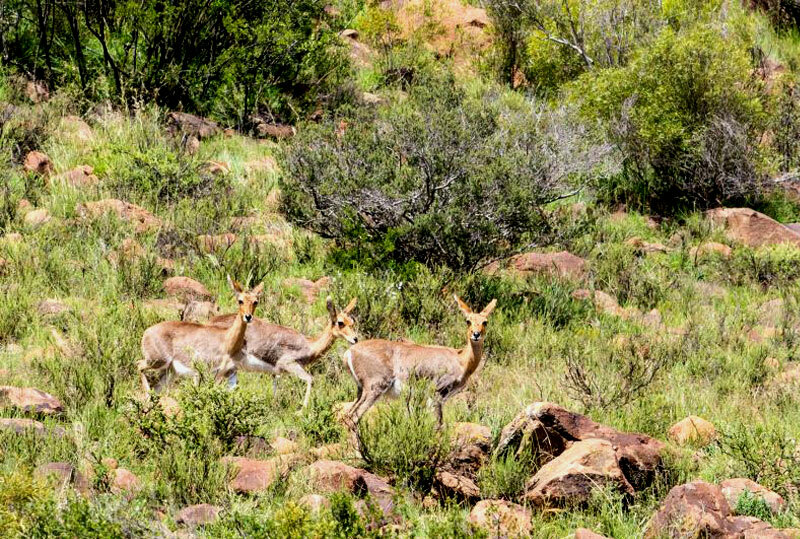 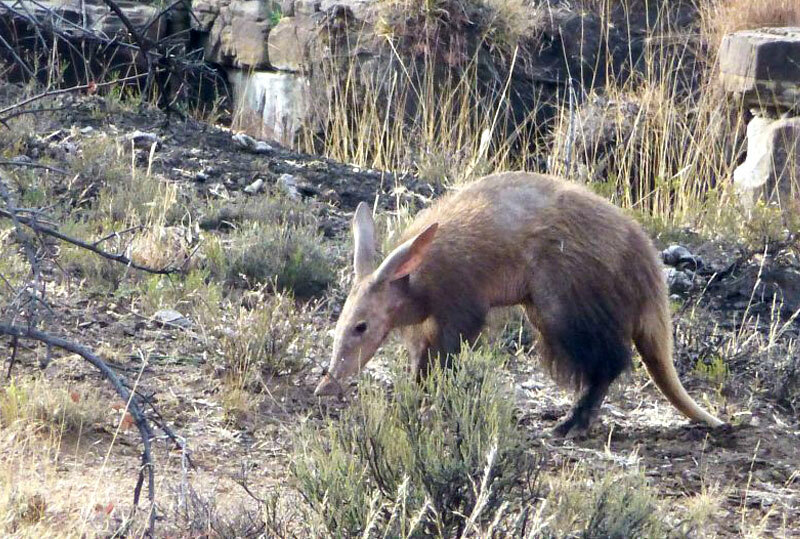 Only two hundred years ago the mountains and plains of the Karoo teemed with wildlife. 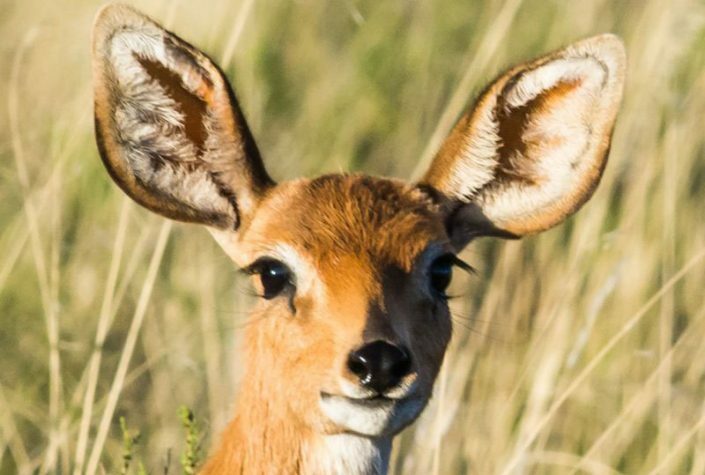 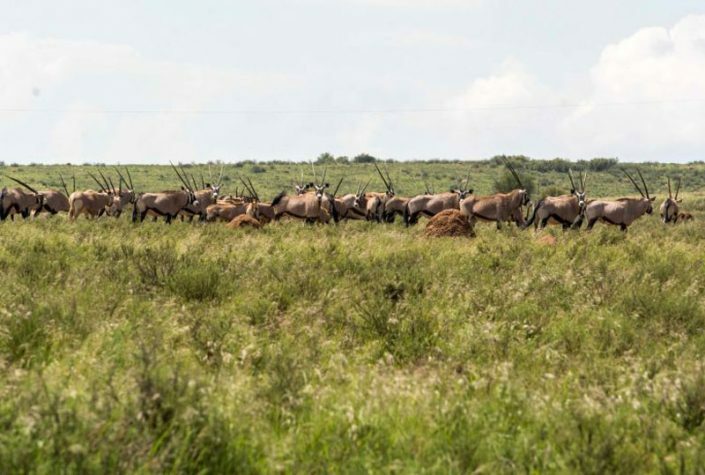 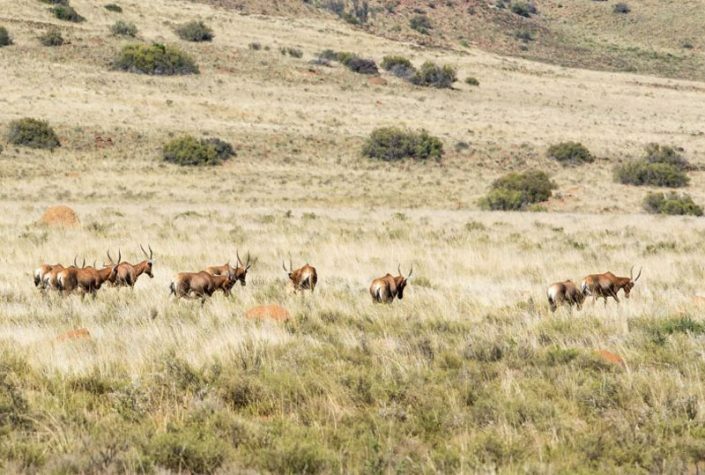 The region was host to some of the largest wildlife migrations in all Africa: the Trekbokke were so great in number that predators could not keep pace with the moving herds of antelope and were trampled underfoot. 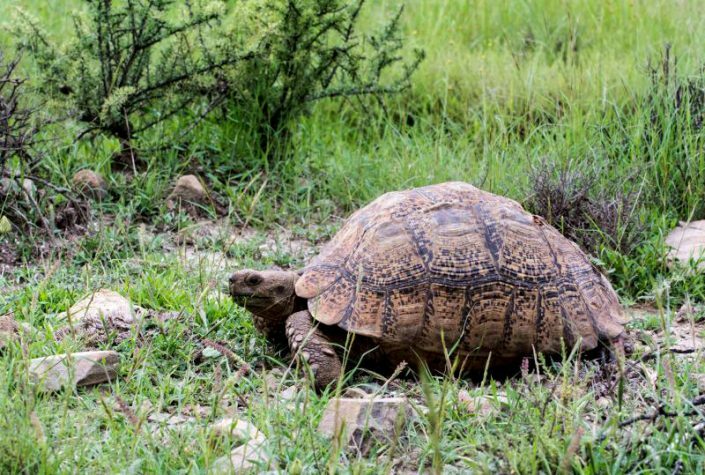 Meanwhile, hippopotamus inhabited the rivers and grassy banks while elephant and rhino roamed the plains, grazing heavily and moving on, enabling the cyclical rejuvenation of the flora and fauna. 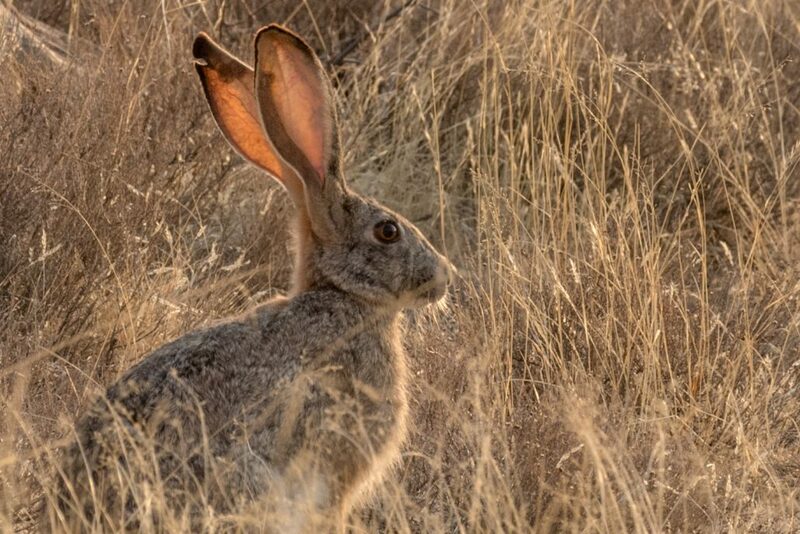 Today it is almost impossible to imagine abundant wildlife living here naturally. 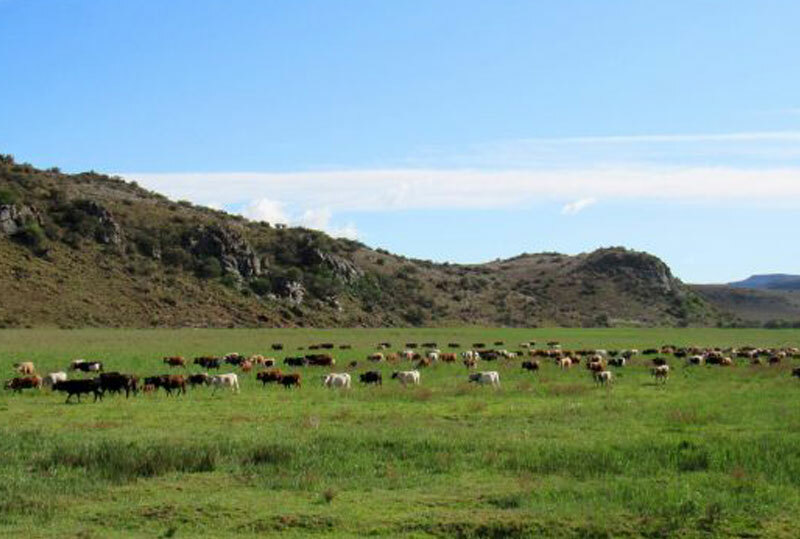 A century of ostrich, sheep and cattle farming has decimated this landscape. 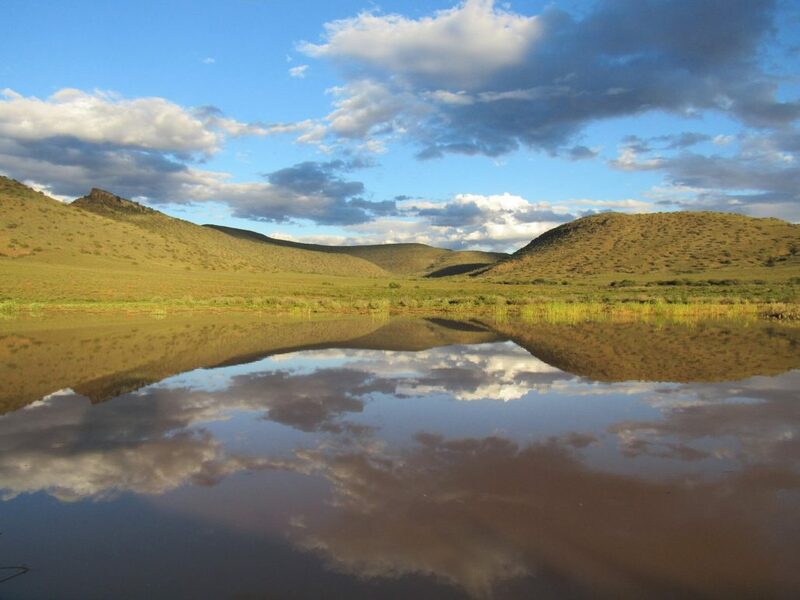 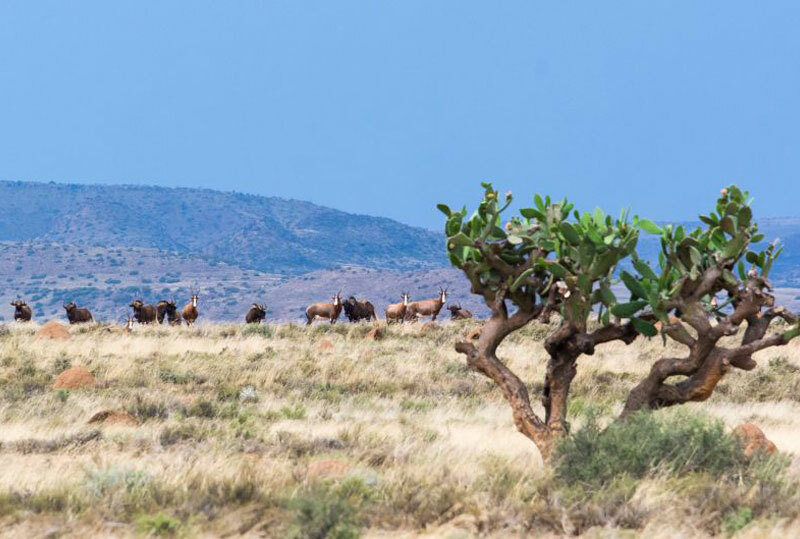 Yet the Karoo remains one of the most ecologically diverse semi-desert areas in the world. Our ambition is to restore this incredible eco-system to secure the land for future generations. 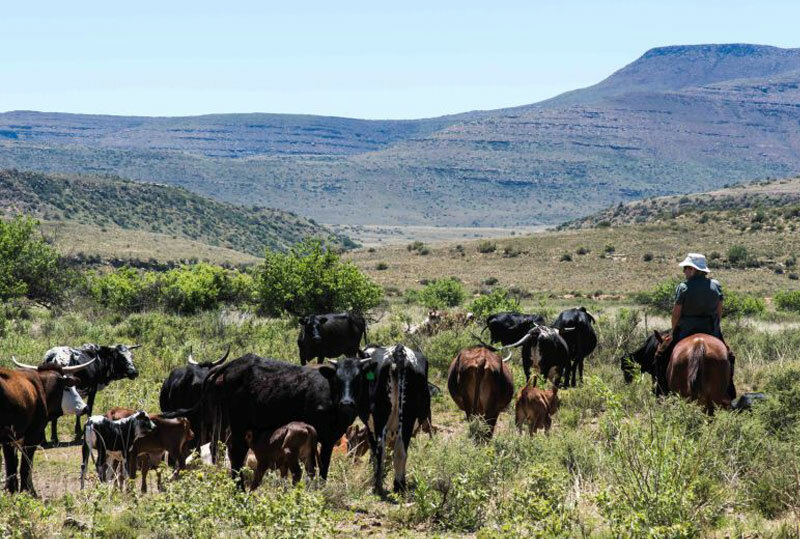 We are the custodians of the biodiversity of the land: in the modern world, we have to find ways for the land to support the people who have settled here. 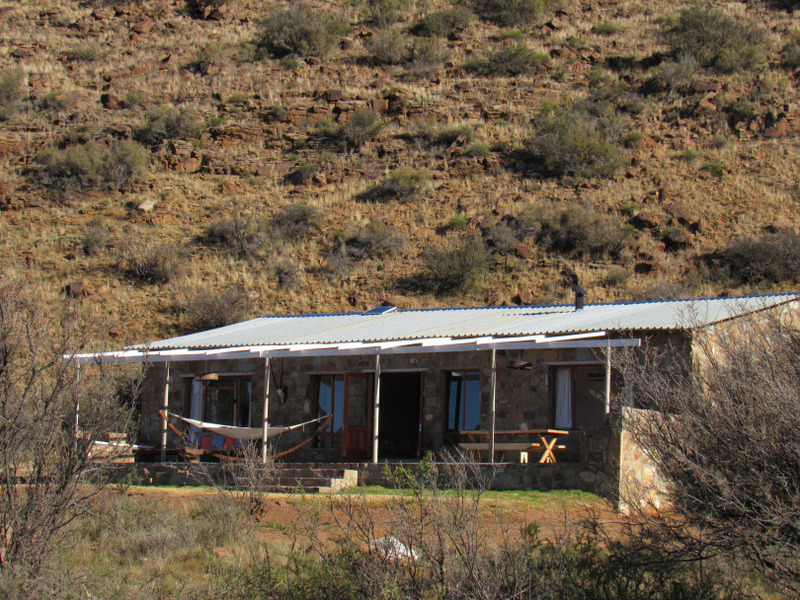 We run a working farm and guest lodge, managing our natural resources alongside scientific conservation principles. 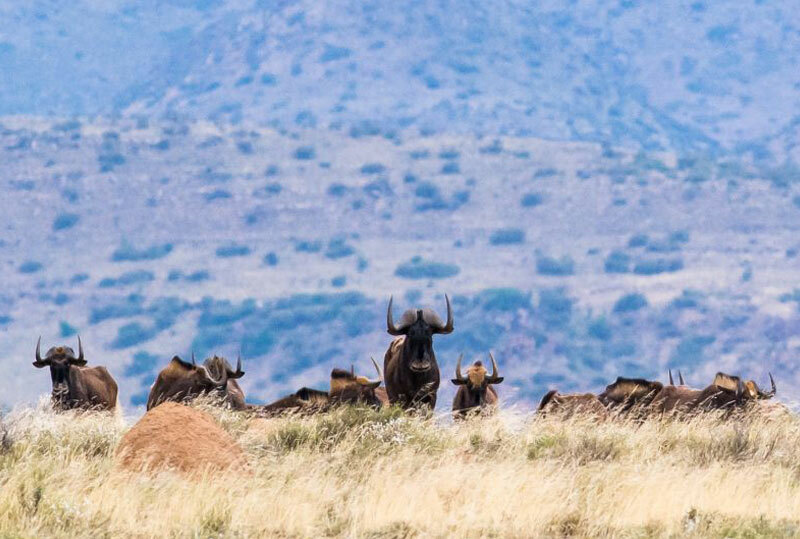 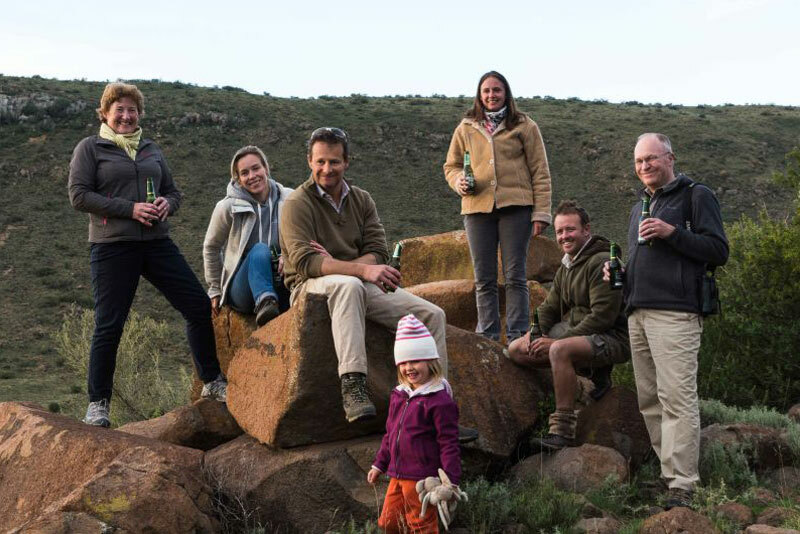 The Karoo Ridge Conservancy team is led by Pete and Helen Wenham who have over 25 years of experience between them in biodiversity research, resource and reserve management, game capture, animal husbandry, veld and animal monitoring, lecturing, guiding and lodge management. 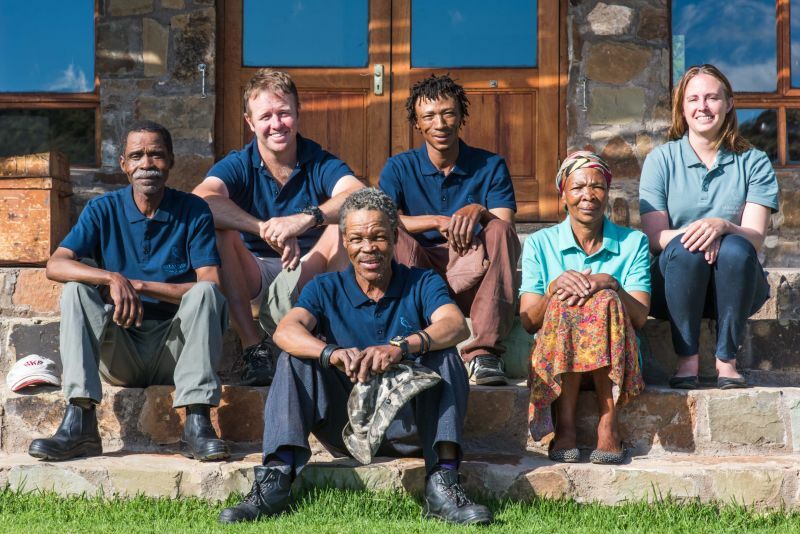 We employ a team of local staff whose contribution and deep commitment to the development of the conservancy is invaluable. 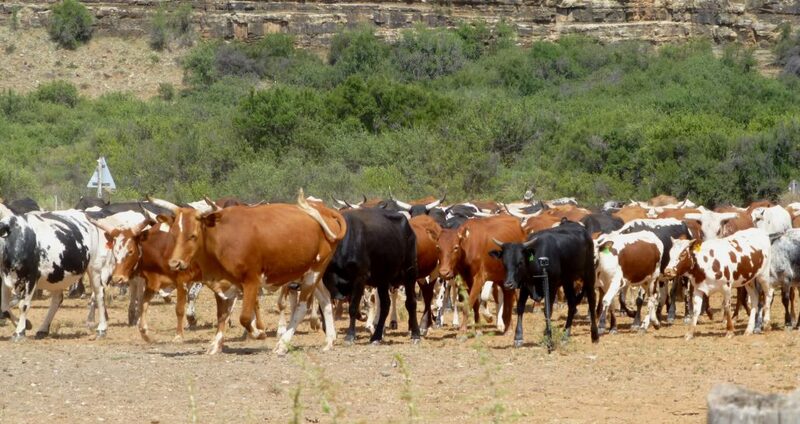 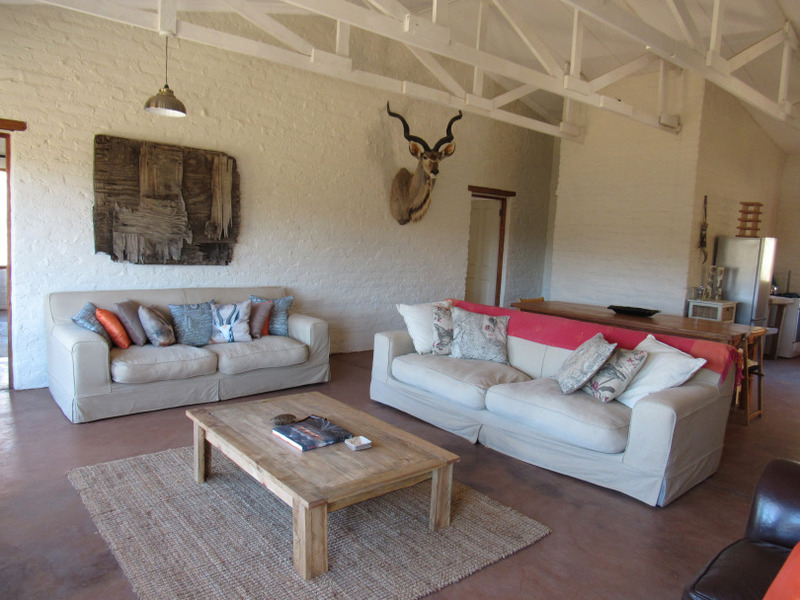 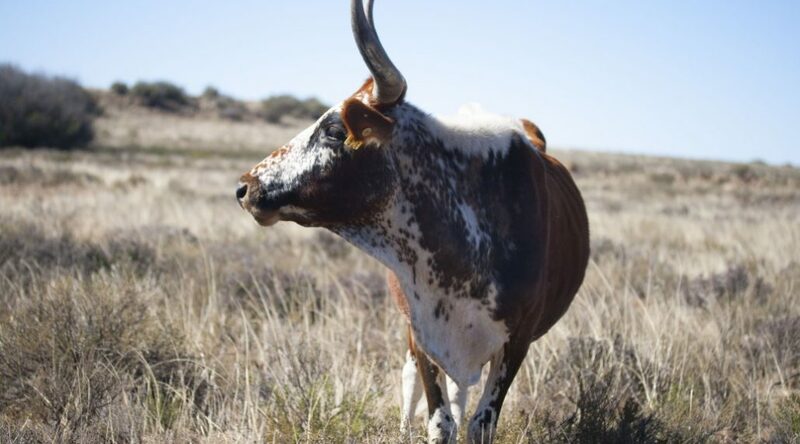 Their knowledge of Karoo farming practices, stockmanship, craftsmanship and tracking skills are a true asset. 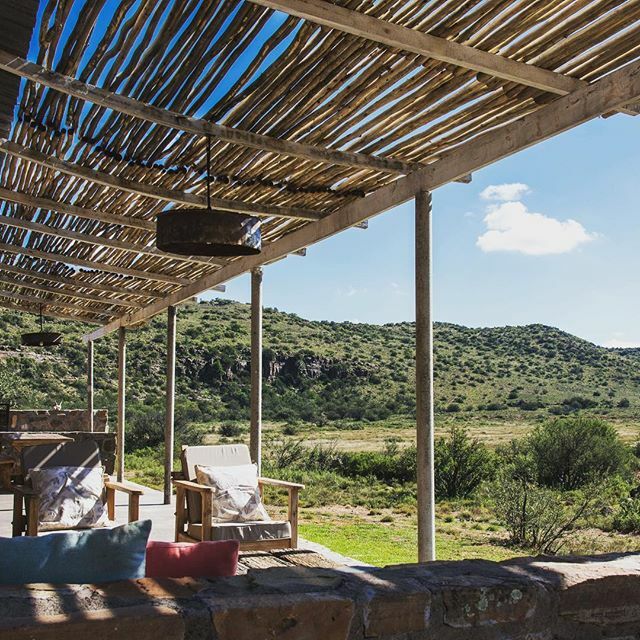 Most of the staff live on the conservancy with their families who help us manage the lodge and guest experience and make items to sell in our small gift shop.